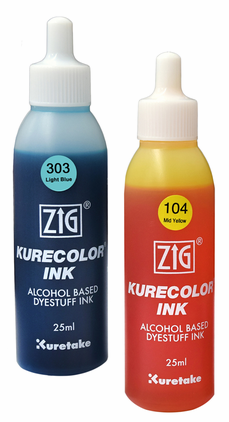 Use these refills in the ZIG Kurecolor markers or for various alcohol-based ink paintings and projects! Choose from over 100 colors and a colorless blender, each available in a 25ml bottle. 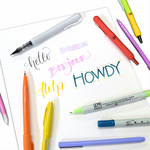 Kurecolor markers can be refilled through the tip and on average you should be able to refill one pen six times from one refill bottle. By using the refill blender you can create various gradation effects! The refill inks can also be used with an airbrush. 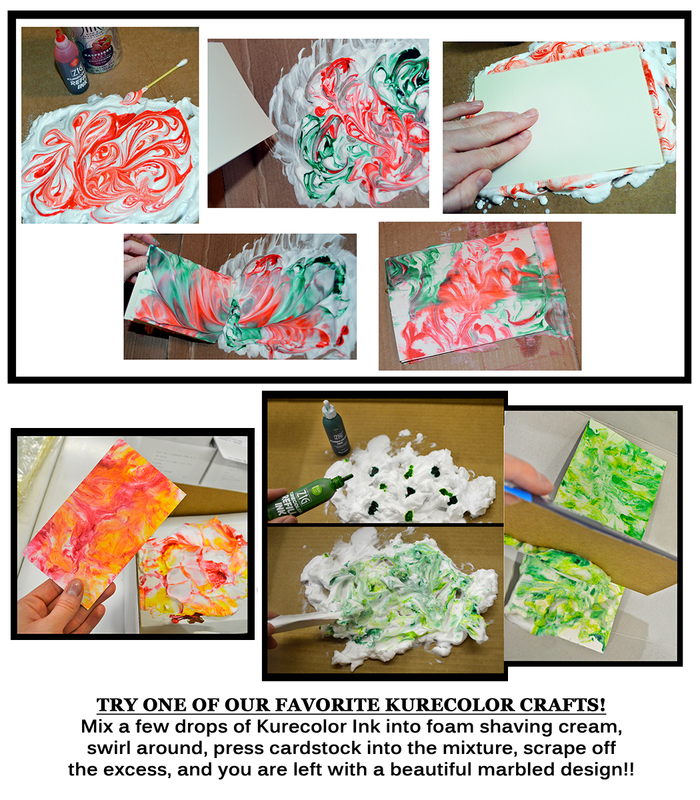 These alcohol-based inks work well for projects such as shaving cream marbling and ink paintings on tiles, Yupo paper, or other glossy surfaces. 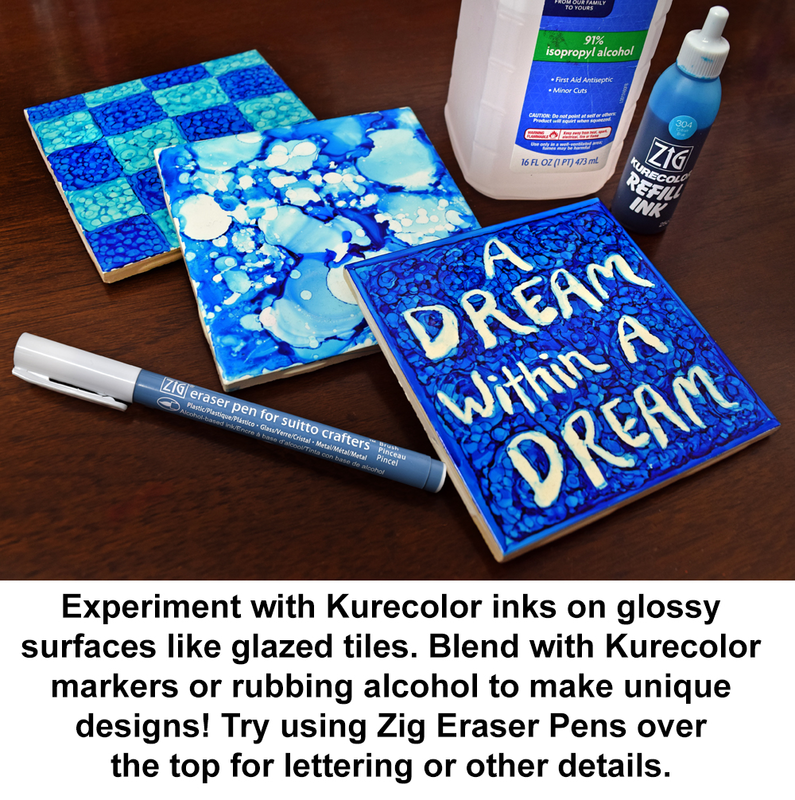 On a smooth, non-porous surface, simply drop some rubbing alcohol or the Kurecolor colorless blender over the top of the ink and watch the magic as the dye-based colors easily swirl and blend! 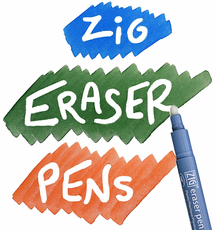 Also try the Zig Eraser Pens over the top of a non-porous surface painted with Kurecolors to remove the ink- an easy way to add lettering or details to your art! **Colorfast Note: Because Kurecolor ink is DYE based, the colors are not the most stable. Be sure to keep sensitive artwork out of direct sunlight or use a UV-resistant sealer over the top. 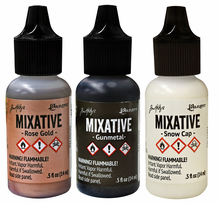 When these inks are used with certain resins, epoxy, or other mixatives, some colors may change- so please test in a small area or practice piece first. **CAUTION: Alcohol inks are flammable. Keep away from heat and flame. Keep out of reach of children and use in a well-ventilated area. Also sold in multicolor sets! The alcohol-based contents of this ink is considered "Hazardous Material". These inks must be shipped via UPS or FedEx only. 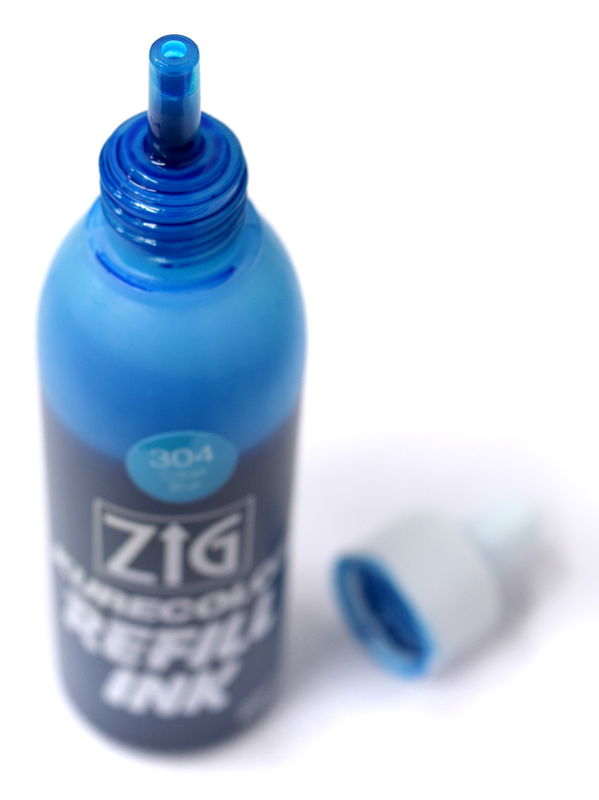 Zig is in the process of updating their Kurecolor Ink bottles which will slightly alter the look of the labeling. There may no longer be a colored name/number sticker on the front of the bottles. Several color names/numbers are changing as well.